update 19.03.2018 location and agenda is online !!! SAVE THE DATE !!! 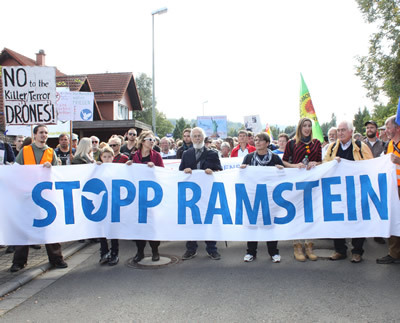 Last year many of us we met at the protest actions in Ramstein and started the process of developing an international network against foreign military bases. We would like to continue with this process and that is why we would like to invite you to an international meeting. 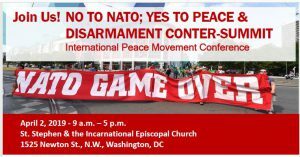 enlarge our international network against foreign military basis.
. Please note that the Campaign has very limited financial means and cannot cover travel and accommodation costs. If you have any questions and/or comments, do not hesitate to contact us.